Awesome! Our "Rookies" program is the place for you! 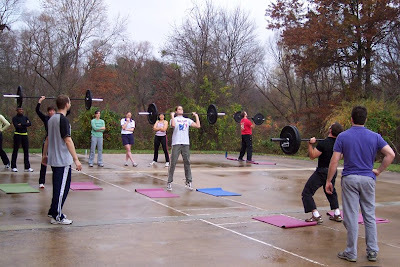 CrossFit requires you to, not only to push your body, but to understand Fitness inside and out. 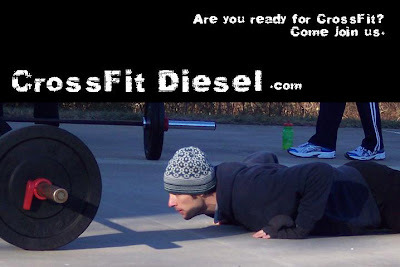 To prepare you for the physical and mental challenges of regular CrossFit Participation, We have developed the "CrossFit Diesel Rookies Program"
These Rookie specific classes will introduce the you to fundamental technique and knowledge in a group environment (much like the CrossFit Level 1 Cert.). You can go at your own speed, and take as many classes as you'd like, before progressing to the regular group classes.